Birth name is Ahn Mi-Na. 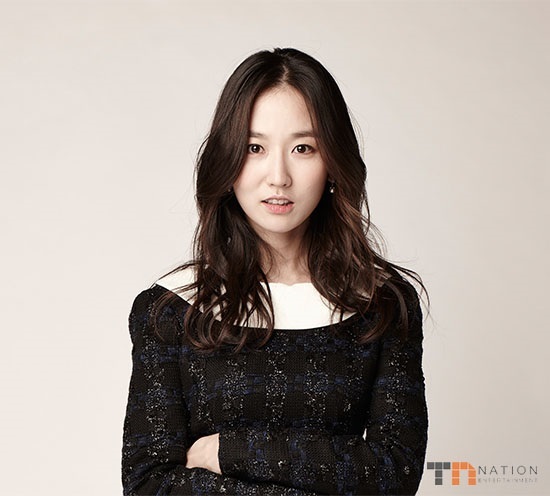 Early in her acting career, Ahn Mi-Na went under the stage name of Han Yeo-Woon and later changed back to her birth name. Beca Dec 19 2018 12:10 pm The most memorable character for me in " Story of a man" ....Her acting was sooo soothing and natural. Wish she was more in dramas. NZH Oct 06 2017 10:52 am WOW ... what an actress, simple, down to earth and so innocent. I watched many Korean TV dramas but this actress is really a standout with her charm and simplicity. Watch Slingshot she is the star of the show with her innocence. I am sure she is the same in real life, if only the world had a few more individuals like her. Shivani Jul 13 2013 6:50 am She is a very good actress. Her acting in Bride from Vietnam is just amazing. Everytime she cried, I cried too. Her ability to act so sincerely and bring forth such emotion is excellent. I am surprised she isn't as popular as other actresses. She deserves more. Gasenadi Dec 08 2012 11:10 am Run, don't walk, to watch Ahn Mi-Na as Eun-Soo in The Slingshot (Story of a Man). Lord, have mercy! She was the hidden jewel in that drama, playing a pivotal role. Now I realize I've seen her in Queen of Reversals and MNIKSS. But don't miss her in The Slingshot. Her acting is Unforgettable. LoonyLizard Aug 09 2011 6:38 pm You, my dear, were a hidden delight as Lee in-Hye in My Name Is Kim Sam-soon . I'm one of those fans who pays special attention to the supporting roles as well as the leads, and I thought your country-girl charm as a pastry assistant was very special. It made me wish they had done more with your character at the end, perhaps introducing her to one of Henry Kim's relatives. At any rate, I'll be certain to look for you in other dramas in the future, that's a certainty. _* wow, she is so cute!